Are you an expert when it comes to designers? 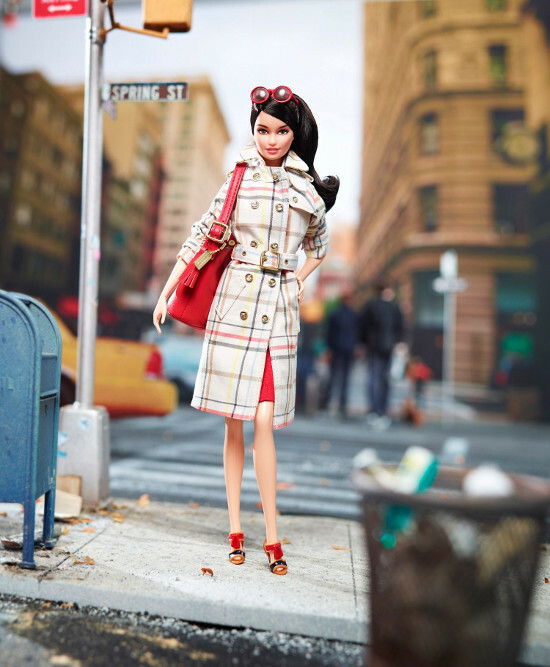 Whether you just love fashion or you're a total style guru, you'll enjoy this very fun quiz. 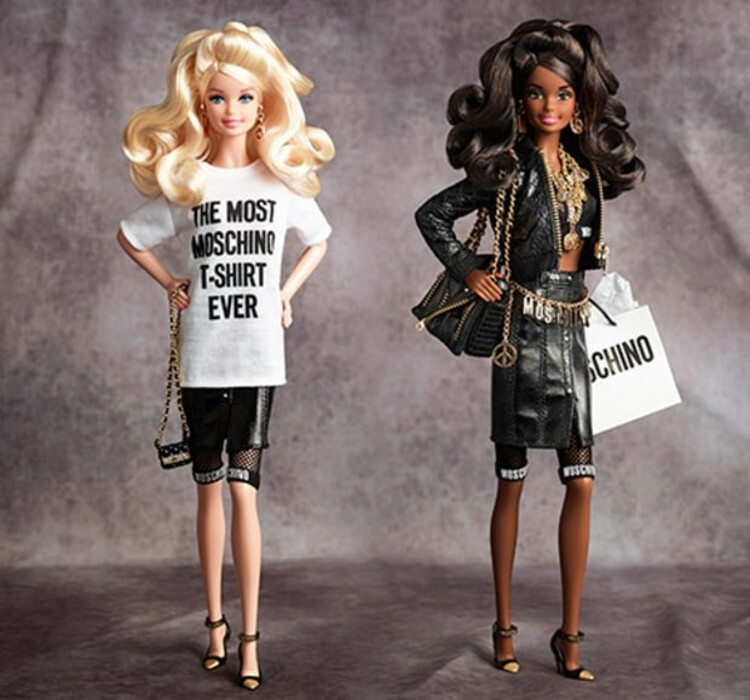 Mattel and fashion designers have collaborated time and time again to produce some seriously adorable dolls that even adults can appreciate. 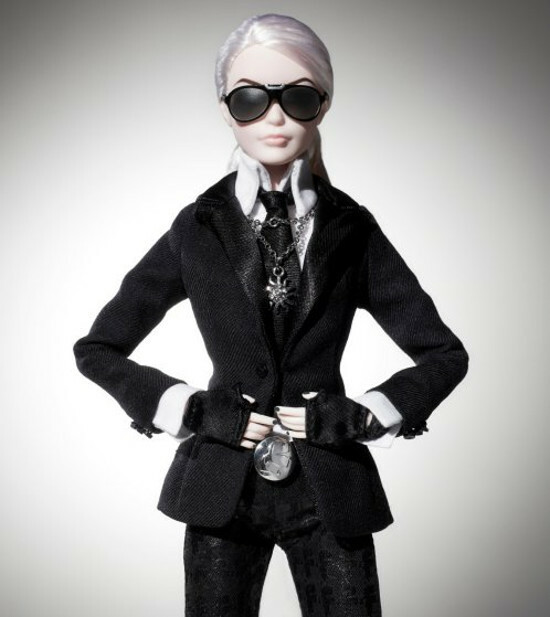 Take this fun quiz to see how good you are at identifying the designer that belongs to each Barbie. Givenchy. This one was tough! Clue: Look at the pattern of the scarf and bag. 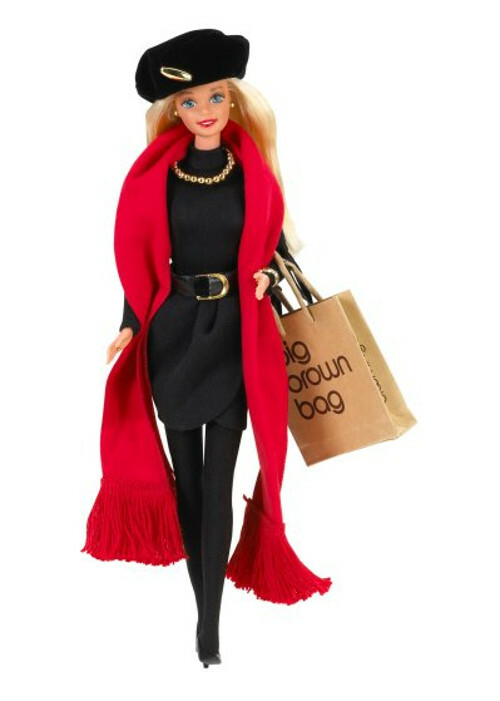 Oh, and Barbie's got a little trench coat on. Clue: The designer associated with making sweatpants cool... for a while anyway. Clue: Observe the adorable cat slippers. Clue: Truly a vintage trademark look for this designer. It's called the "bar suit." Clue: Who does the monkey face? 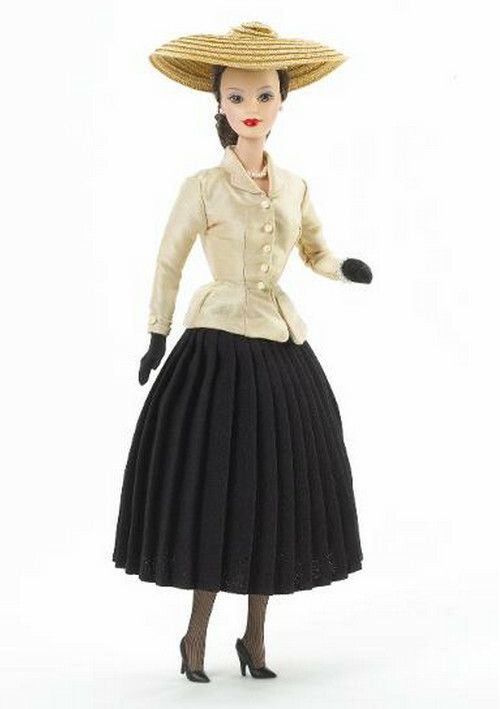 Clue: This doll was made in 1995, but the designer still likes to wear a lot of black. Clue: erm... The box says it. Clue: There's only one man in the world that I know of that almost always dresses this way. Hope you had fun taking this quiz and enjoyed seeing these darling tributes to fashion. 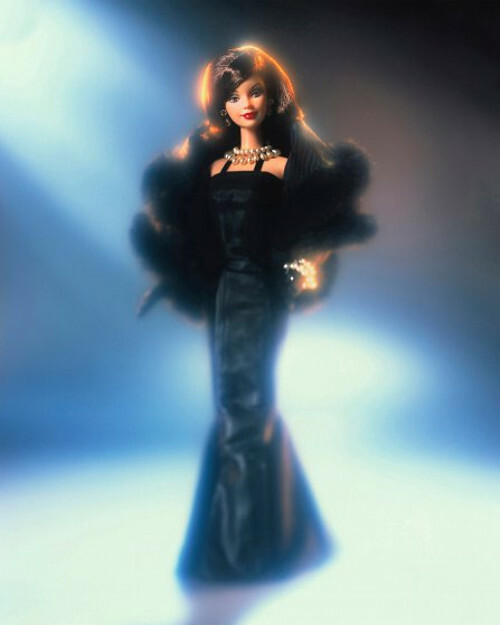 To see more on designer barbies, check out this Herve Leger barbie that we were gifted. So couture, and the tiny details are out-of-control!